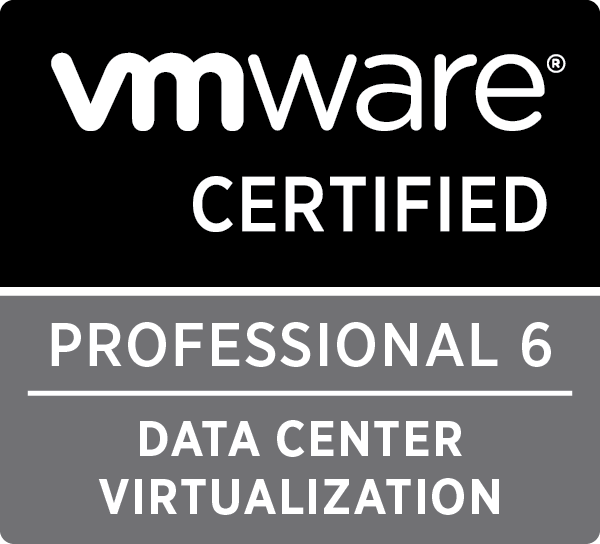 The annual VMware® user conference, VMworld®, introduced the vision of VMware for the software-defined data center (SDDC) in 2012. 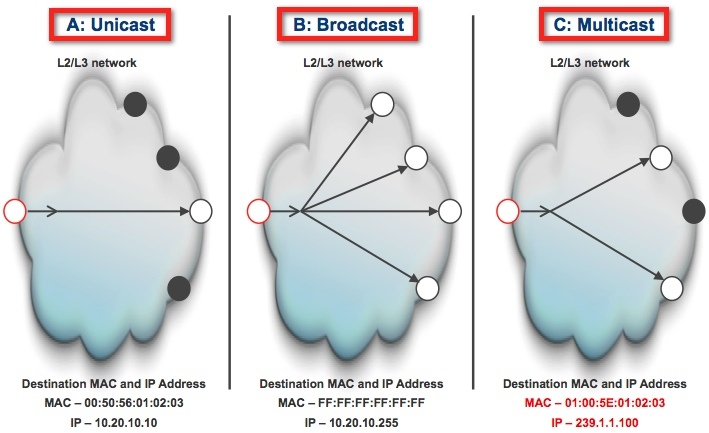 The SDDC is the VMware cloud architecture in which all pillars of the data center—including compute, storage, networks, and associated services—are virtualized. In this white paper, we look at one aspect of the VMware SDDC, the storage pillar. We specifically discuss how a new product, VMware Virtual SAN™, fits into this vision. Virtual SAN is a new software-defined storage solution that is fully integrated with vSphere. Virtual SAN aggregates locally attached disks in a vSphere cluster to create a storage solution that rapidly can be provisioned from VMware vCenter™ during virtual machine provisioning operations. 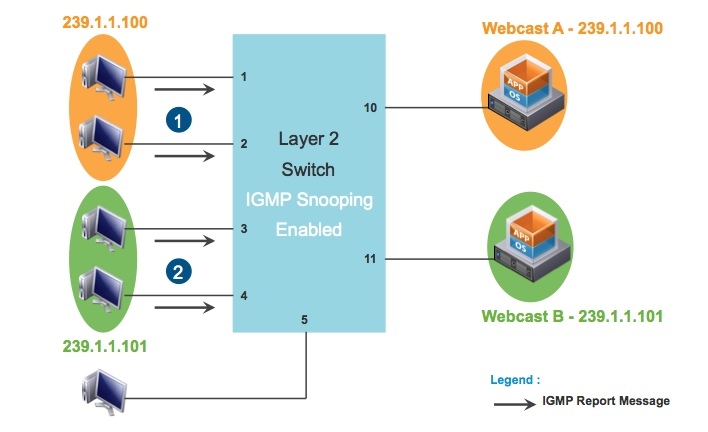 It is an example of a hypervisor-converged platform—that is, a solution in which storage and compute for virtual machines are combined into a single device, with storage’s being provided within the hypervisor itself as opposed to via a storage virtual machine running alongside other virtual machines. Virtual SAN is an object-based storage system designed to provide virtual machine–centric storage services and capabilities through a SPBM platform. SPBM and virtual machine storage policies are solutions designed to simplify virtual machine storage placement decisions for vSphere administrators. Virtual SAN is fully integrated with core vSphere enterprise features such as VMware vSphere High Availability (vSphere HA), VMware vSphere Distributed Resource Scheduler™ (vSphere DRS), and VMware vSphere vMotion®. 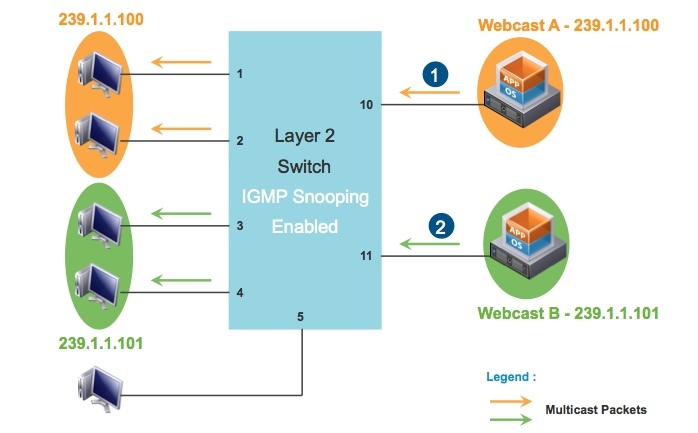 Its goal is to provide both high availability and scale-out storage functionality. It also can be considered in the context of quality of service (QoS) because virtual machine storage policies can be created to define the levels of performance and availability required on a per–virtual machine basis. 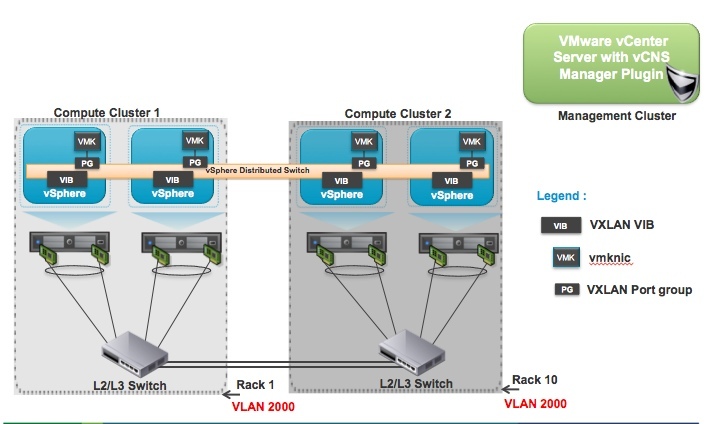 Download out the full What’s New in VMware® Virtual SAN™ technical white paper. 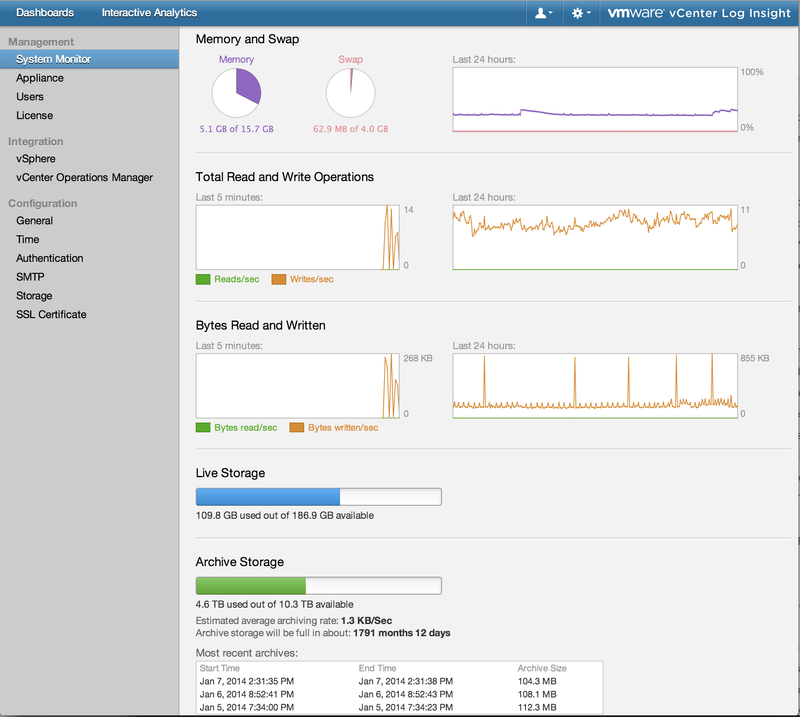 VMware has announced the release of VMware vCenter Log Insight 1.5, which includes new features for enterprise readiness, and support for an additional range of enterprise log sources. VMware vCenter Log Insight delivers automated log management through aggregation, analytics and search, enabling operational intelligence and enterprise-wide visibility in dynamic hybrid cloud environments. The bulk of the work done on vCenter Log Insight 1.5 was to make it a more enterprise-ready product. As an example, VMware has added support for Microsoft’s Active Directory to make vCenter Log Insight easier to integrate into an enterprise environment. This eliminates the need for multiple logins/passwords and allows for seamless integration into an organization’s pre-existing identity management architecture. VMware said its goal is to be able to collect all operational data in the data center, both structured and unstructured. And to further this goal, the improved content pack framework in vCenter Log Insight 1.5 allows you to produce charts, alerts and dashboards for user-specific logs. It also includes many pre-built content packs for Dell, EMC, and others. 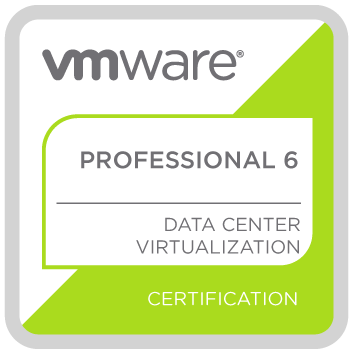 You can download the latest software from the VMware Product Evaluation Center.